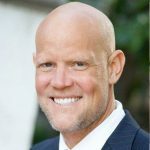 One of the most important things we can do in life and business is showing up. 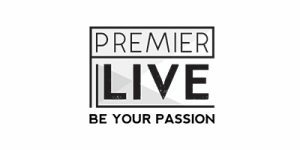 At Premier Live we deal with many artists, athletes, and celebrities, and have seen the full spectrum of professionalism across the industry. 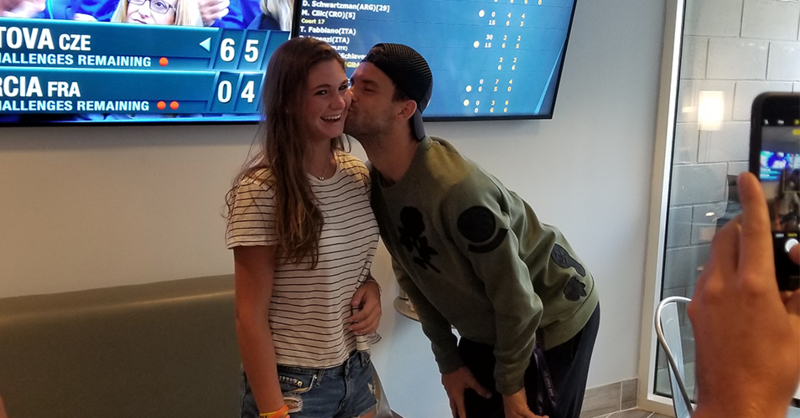 So when Grigor Dimitrov lost in three straight sets to Stefan Kozlov in the early rounds of the US Open, we thought for sure his obligation to attend a birthday party for a client and their 16-year-old daughter the following day was done. Most athletes just catch the first flight out of NY and drop all of their commitments. So when we spoke to Grigor a few hours after his loss, he simply replied: “Do you really think I am going to ruin a 16-year-old girl’s birthday party?” To his word, Grigor showed up the next day, sang happy birthday, and put smiles on everybody’s face. Premier Live just wanted to give a quick shoutout to Grigor and his team for being way above the curve.